There are some hidden treasures sprinkled around the city, few hidden away and few are right in your face. 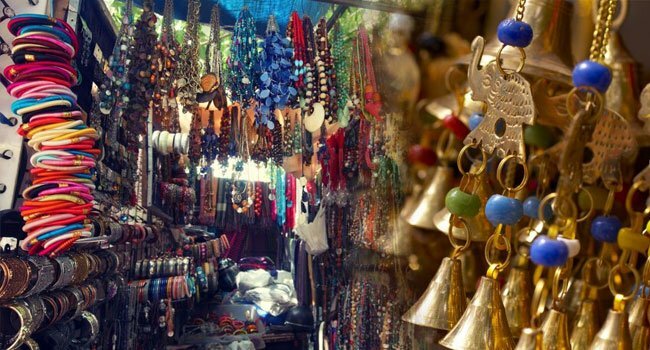 We thought of compiling 4 of the gems that Delhi has to offer. Come stay at Zostel and experience all that this city has to offer! 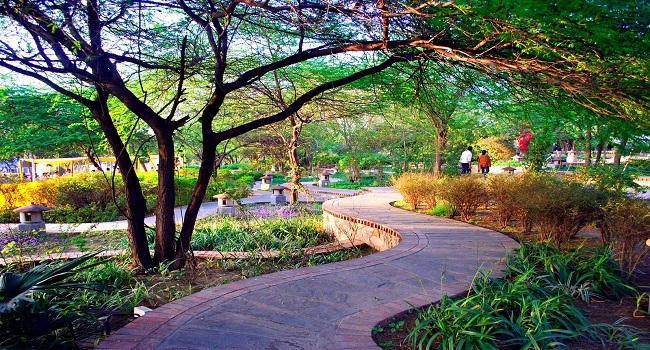 This twenty-acre park located at Said-Ul-Azaib village, is a sprawling campus of beauty. With distinct areas dotted around like the Khas Bagh (a take on a Mughal garden), Neel Bagh (a pool of delicate water lilies), Colour Gardens (a twist on familiar plants) among others, all your senses will be delighted! 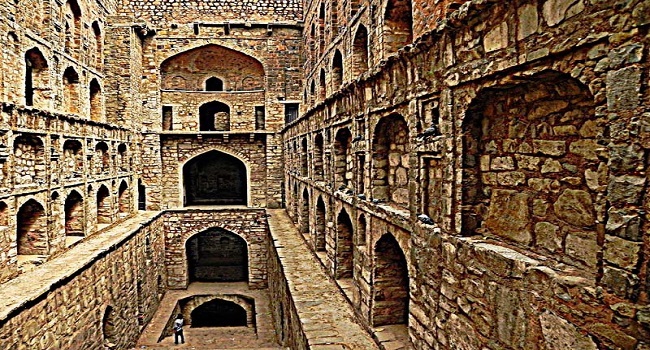 A humongous Ashoka pillar, a circular step well (Baoli), ruins of a mosque - get transported to the mystical era of the Djinns. Every Thursday, this place is swarming with people with letters and wishes, hoping the Djinns will grant their requests. People stick coins on the wall, and apparently if the coin doesn't fall, then your wish will be granted! 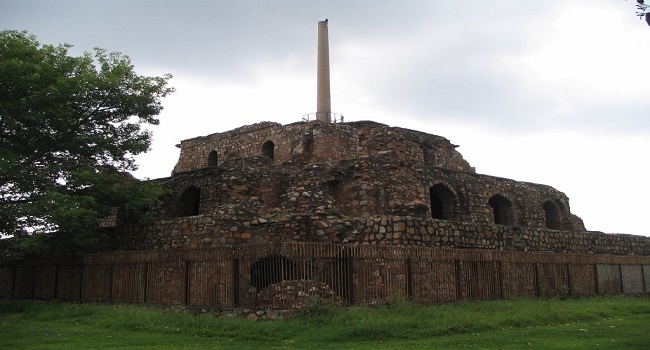 There's also a rose garden adjoining this fort.